Video of Approaching the Scene 036: Nikon Please Fix This Z6 &amp; Z7 Depth of Field Problem! Travel and adventure photographer Hudson Henry stumbled upon this limitation when shooting landscapes and attempting to check focus while shooting at smaller apertures. Live view in DSLRs and the innate advantages of mirrorless systems give you the opportunity to see your image as it will be captured, zooming in to check focus — or not, in the case of the Z6 and Z7. Henry is optimistic that Nikon will provide a fix in the near future by releasing a firmware update. 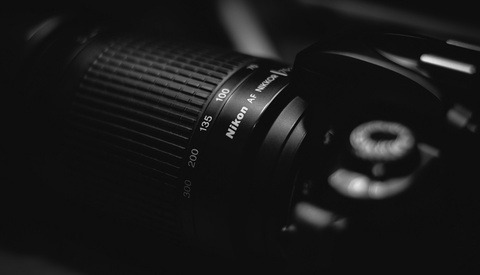 Until recently, Fujifilm set the bar in terms of tweaking their cameras through downloadable software updates to address certain issues or provide new features, but Nikon has caught on. In February, we learned that the Japanese manufacturer has some rather beefy updates — improved Eye-Detection AF and improved lowlight autofocus — due to arrive next month. 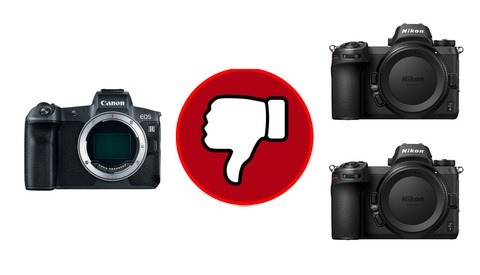 Given the deadlines that both Nikon and Canon were working on in order to get their mirrorless systems to market, it’s no great surprise that certain features are arriving after the cameras have hit the shelves. Would this small niggle put you off buying a Z 6 or Z 7? 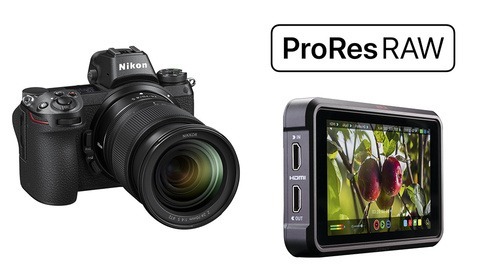 And do you think Nikon will offer a fix in their forthcoming firmware updates? Please leave your thoughts in the comments below. Henry is a good person to follow, his videos are always smart and on a good target. I too have the Z6 and Z7 and love them. He makes a good point for a firmware feature update. The same thing happens when using AF lenses on newer dslrs without motor drive. The camera has you set the Apeture on the lens to the max, and from there I'm not sure how it works, but I want to say it's around 5.6, maybe a little more closed and shots come out with everything in focus while in the viewfinder or live mode it's stopped much shallower. thats why im waiting for g2. all these bugs will be fixed. I never buy g1 of anything. The issue is, there is no way to use liveview and zoom in to 100% and see the DoF past f/5.6. So if you're stopped down to f11, and zoom in, what you're seeing is the DoF preview of f/5.6. This can be annoying if you're trying to see what is in focus and what isn't at your desired aperture. It's a good video and Henry brings up a very valid point here. But there, saved you 5 minutes. Interesting. From the headline I thought this was going to be a substantial issue. Thanks William for saving me 5 min. Yes it would be nice if they fixed. Def not a dealbreaker for me. One thing I have learned over 19 years of shooting Nikon digital camera's is that you'll rarely see what you want or need in the way of firmware updates. So don't anyone hold there breath over ANYTHING being fixed in future updates! If it would stay zoomed in after hitting the shutter button that would be great too, especially for macro photography. Thank you Hudson for the video, I’m a Nikon D-SLR user, I want to love the Z cameras but there are too many bugs for me. I’d like to see a Nikon D-SLR style mirrorless design similar to the lumix S series.